The works dealt with the replacement of Platform and Access Route Lighting at Charing Cross Station was carried out on concourses, platforms, escalators and switch rooms and detailed liaison was undertaken with a representative from Network Rail to ensure that there were no restrictions to the operation of their tenant businesses. 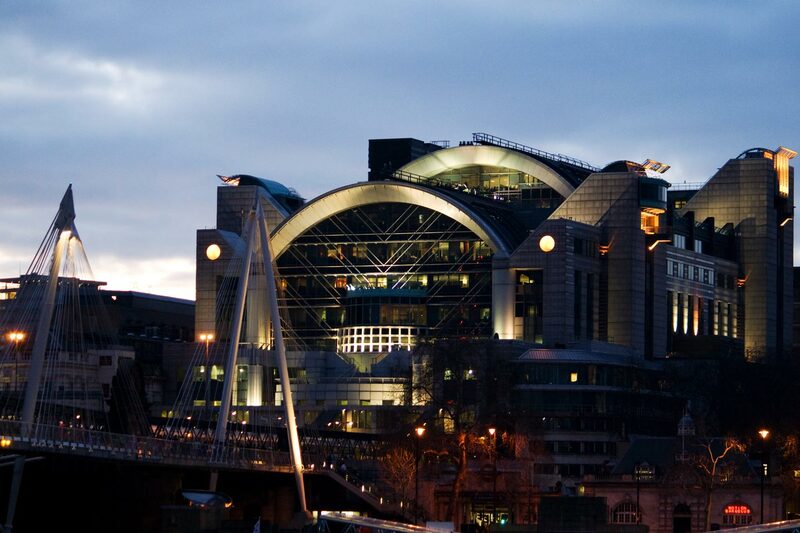 The scope of works involves the replacement and extension of the lighting on Platform 1-6 of Charing Cross station. 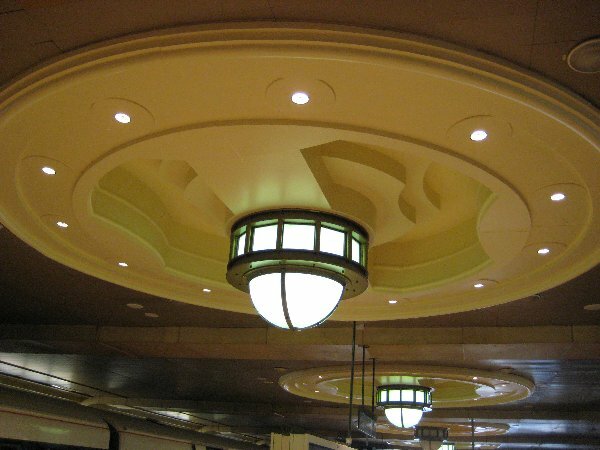 The original station lighting and wiring systems were split into two areas, a covered platform area and an open platform area. Access to cabling and cable routes was by removal of metal clip tiles and these were re-instated, cleaned and re-decorated upon completion. 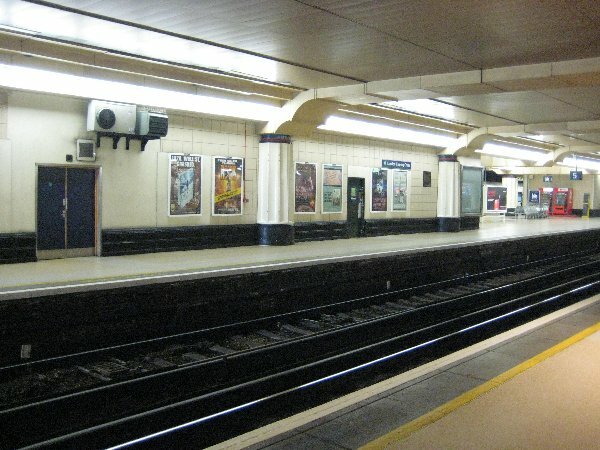 The covered platform area was illuminated by fittings such as decorative linear, bespoke decorative and down-lighters, with the open platform illuminated by column mast and wall mounted floodlight lighting. The covered platform lighting and wiring on platform 1-6 was and life expired and was replaced by both new fittings and new wiring. The open platform lighting and circuitry was retained with one new column fitting to be added to improve illumination in that area. 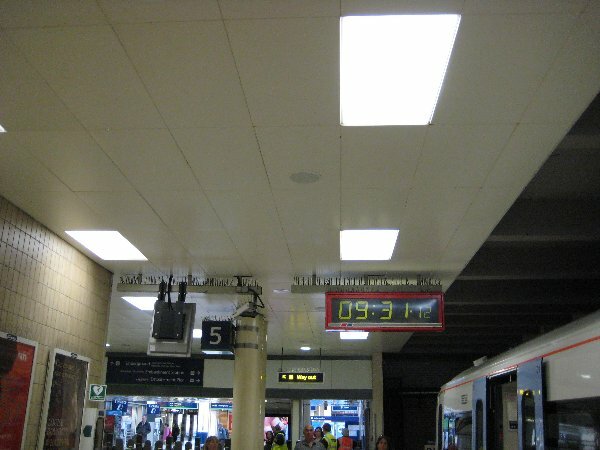 A system of existing emergency lighting was retained for all escape routes and other critical areas for the platforms and existing station to permit safe movement and escape from it at times of power outages. Lighting controls to open platform areas of platforms 1-6 are controlled by a central photocell located on the gantry and new photocells were added to the new footbridge lighting. The lighting within the stairs and escalators into the LUL areas was re-instated and re-lamped. The new lighting had significantly improved the lighting levels and provided an improved experience for the travelling public and those using the station and its facilities.